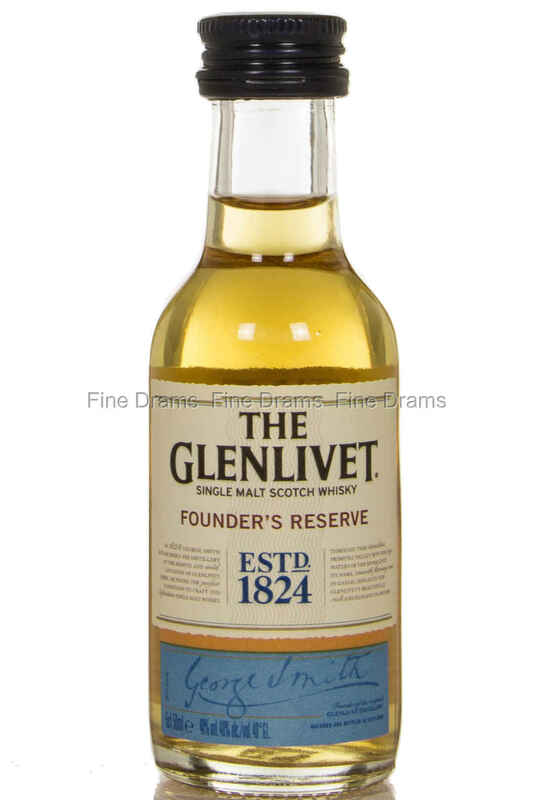 Glenlivet Founder’s Reserve is a new no-age statement expression. It is very much a classic Glenlivet with its distinct fruitiness which is a result of their wide, lantern-shaped stills. This fruitiness is well-complemented by a partial use of fist fill American oak casks. A miniature bottling that allows the drinker to sample the Speysider’s qualities at an even lower price.